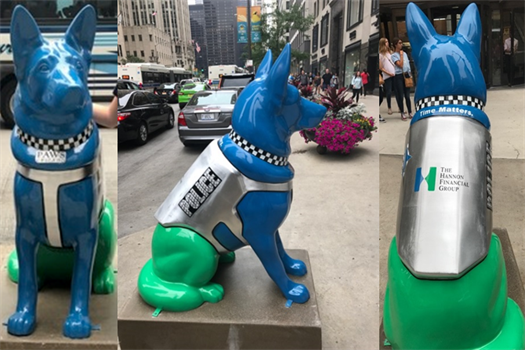 THFG supports the Chicago Police Memorial Foundation (CPMF) in a variety of ways. Recently, we supported them by purchasing a K9. We named our pup Coni, which is short for Consilium. If you know what consilium means, email us for a prize! Terry and Kevin joined the Windy City Cyclists Brigade to raise money for disabled veterans. 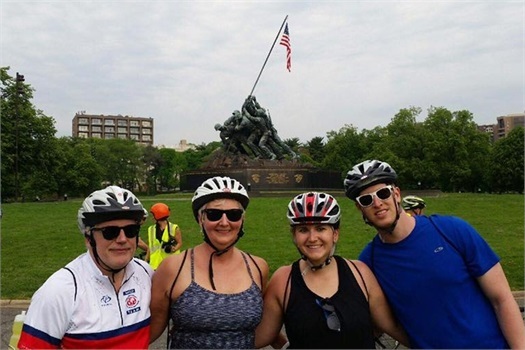 They rode their bikes 110 miles from Washington D.C. to Gettysburg to raise awareness. Terry, Kevin, and the whole Hannon family went around Chicago and delivered "Santa Bags" to the homeless. 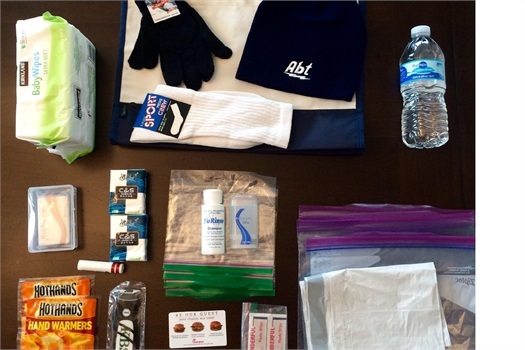 The Santa Bags contained important items such as water bottles, soap, flashlights, baby wipes, a winter hat and gloves. We were also happy to team up with Chick-Fil-A who provided meal cards and hot sandwiches to put into each bag!